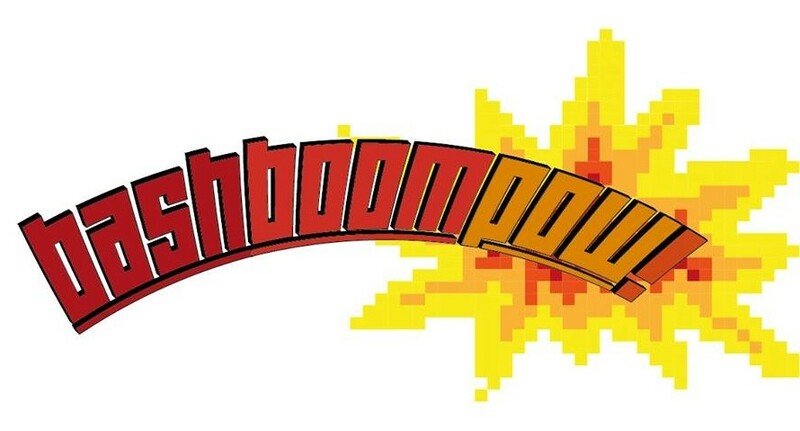 the BASHBOOMPOW! podcast – Episode Six – You’ve Been Schneidered | BASHBOOMPOW! In this (delayed – sorry guys) follow-up to Part One of The Cameron Cast specials, ‘Express Elevator To Hell’, Adam, Jon and guest Karl return to discuss, dissect, and destroy the films of master moviemaker James Cameron. Kicking things off optimistically with True Lies, the guys go on to cover, among many other things, Titanic, the ensuing deep-sea documentaries, Ava’tard, producing gigs, Cameron’s romantic conquests within the industry (did you know he likes strong women? S’true), The merits of both Dragnet and The Rock, and spend more time talking about and quoting Rob Schneider than any rational person should probably ever attempt.